Motorola’s new Moto X is comparatively inexpensive for a flagship smartphone off contract, but courtesy of a new promotion, those with university and college associations will be able to shave a few more bucks off of the purchase price. A valid .edu e-mail address and the completion of a simple form will entitle you to a $50 coupon for the new Moto X, no catch. That brings the total for a new Moto X down to $449.99, which for comparison’s sake is slightly less than an off-contract LG G3 with the included extra battery and charging cradle ($529.99 + $70 value). Tough choice. 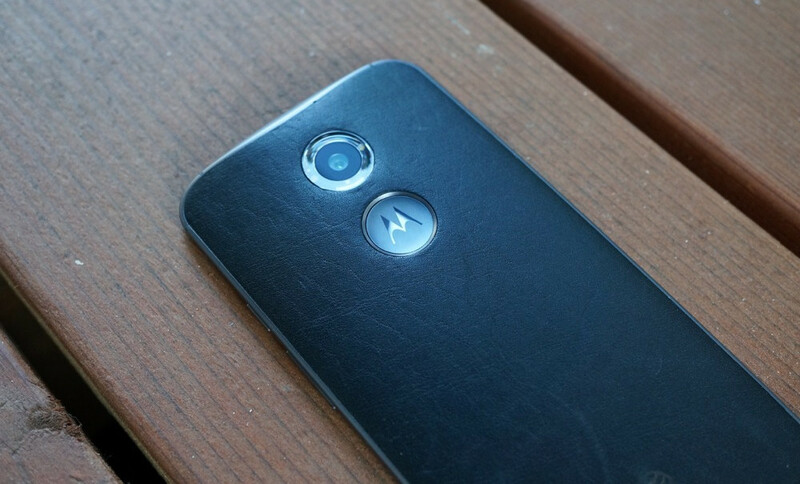 Motorola’s deal is restricted to off-contract pricing. We are assuming this offer is time-limited, but the company has not posted an explicit end date yet. If you are looking to take advantage, best be safe and sign up soon.